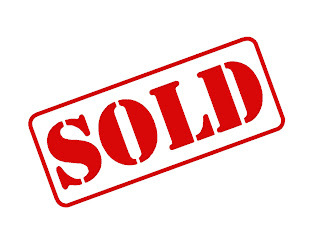 American Wholesale Property: Lake Ray Hubbard Flip or Rental Opportunity! Very Low DOM! 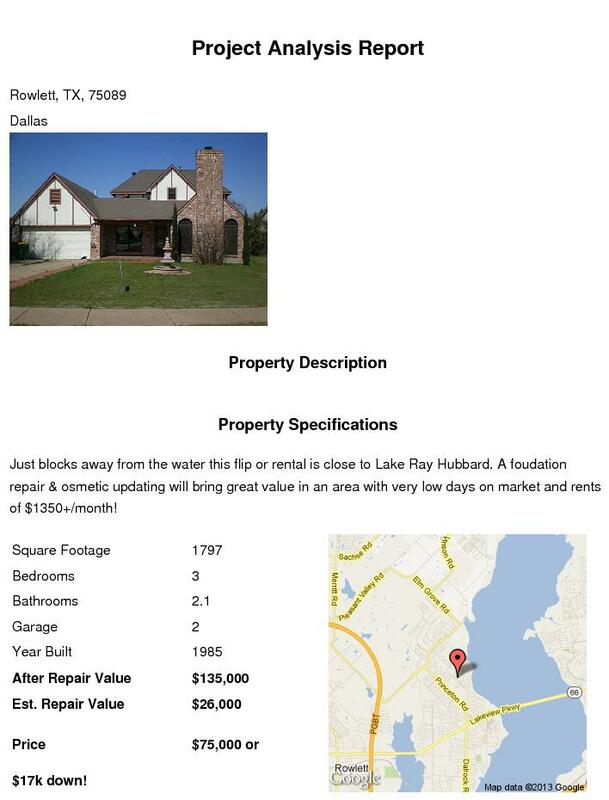 Lake Ray Hubbard Flip or Rental Opportunity! Very Low DOM! Just blocks away from the water this flip or rental is close to Lake Ray Hubbard. A foudation repair & osmetic updating will bring great value in an area with very low days on market and rents of $1350+/month!